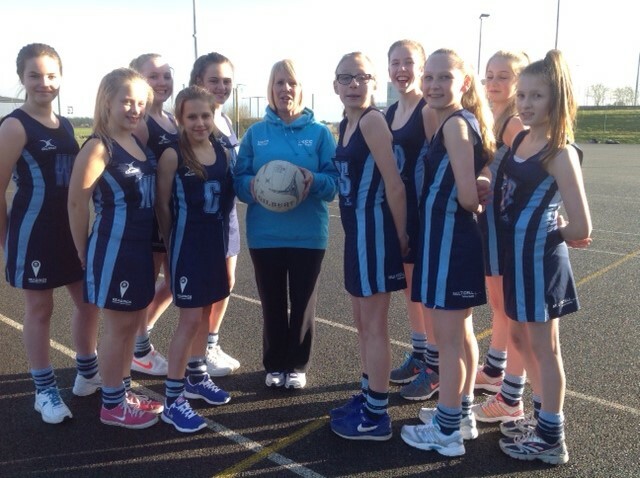 We’ve sponsored a Netball Team! ……We cover the County as well! One of the best High Schools in South Leicestershire (Ofsted “Outstanding” http://thomasestley.org.uk/parents/ofsted-report/), is Thomas Estley Community College in Broughton Astley. When we heard that they had a very keen, talented girl’s netball team, but no proper kit, we joined forces with another local business to provide the team with a smart new strip!